This week on Who We Become we are playing with a different type of contrast – the juxtaposition. 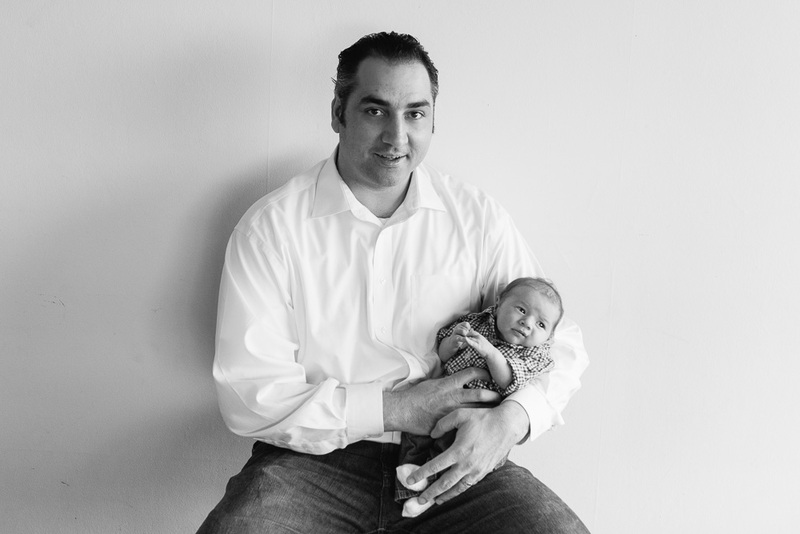 I was lucky to take pictures of my dear friend Dan and his new baby recently. Dan is a really tall guy and I love the contrast between big and little here, with his tiny newborn son in his arms. Please click HERE to visit Who We Become and see everyone’s conceptual contrast choices.